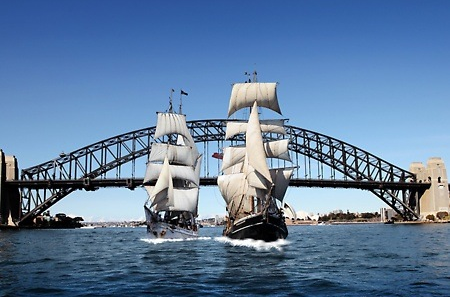 Sydney Harbour Tall Ships give locals and visitors alike the chance to see a different side of the city in a one-of-a-kind ship. The family owned business runs daily sails, corporate, birthday and Christmas cruises, special event cruises and offer the boats for exclusive hire. Brave shipmates can make like a pirate and climb the ship’s mast for a bird’s eye view of the Harbour.